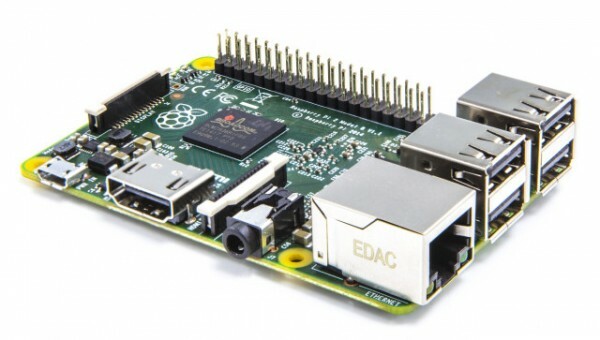 The Raspberry Pi 2 has been announced and is now on sale from the official website. It features both RAM and CPU upgrades, as well as the ability to run a wider range of operating systems; including Windows 10. Best of all, it is available for the same US$35 (About RM125) price as the original Raspberry Pi. The new Raspberry Pi 2 resembles the Raspberry Pi Model B+ that was announce in the middle of last year. It is essentially double the size of the original Model A, but also includes extra USB ports, more GPIO pins, and switches out the SD card slot for a microSD reader. 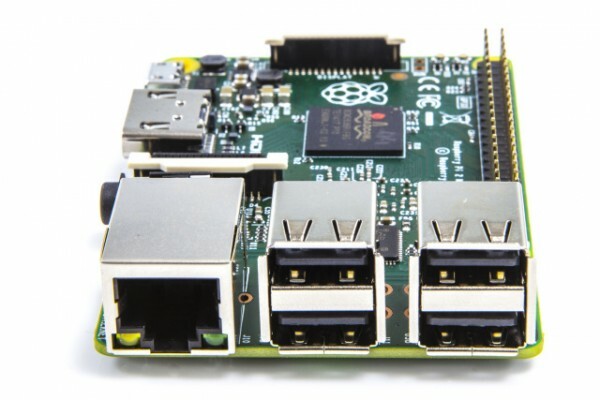 The GPU is left untouched in the new Raspberry Pi 2, but that’s where the similarities end. 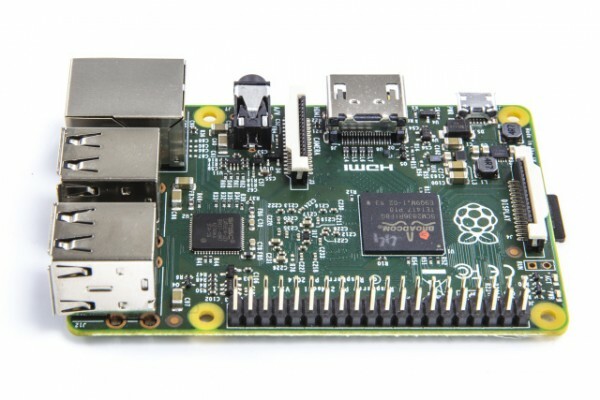 A new quad-core ARMv7 processor powers the Raspberry Pi 2; one that is clocked at 900MHz; a huge improvement over the single core ARMv6 processor of its predecessor. It also doubles the RAM to 1GB, which is plenty considering what the original Raspberry Pi ended up doing. Raspbian, the customised Debian OS that runs on the Raspberry Pi, will receive new images that work with both the original Pi and new Raspberry Pi 2. There isn’t much information about the changes, but it is said that users will be able to port their old OS into the new machines with a simple SD card swap. The increased RAM and improved processor are also intended to help users run whatever operating system they want. Early reports indicated that Snappy Ubuntu Core will be running on the Raspberry Pi 2, although that is mainly aimed at developers. It was later revealed that a version of Windows 10 is also being made available for free to developers who want it; this assumes that it will appear when Microsoft releases the new OS later this year. Currently, the Raspberry Pi 2 is only available in the Model B+ size and configuration. It shouldn’t be too long for a Model A+ sized to appear as well. Interested users can visit for Raspberry Pi site for more information.